Carolina Grim Reaper - This is my latest creationion! This is the World's Hottest Pepper! 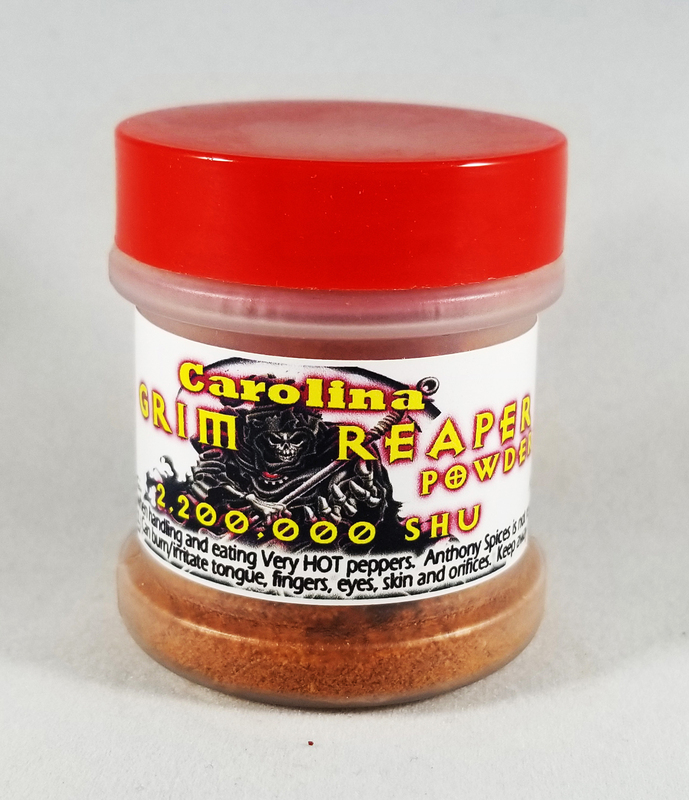 This little bottle is so hot it will make the Devil jealous. It is totally amazing, but BEWARE - It is beyond HOT! 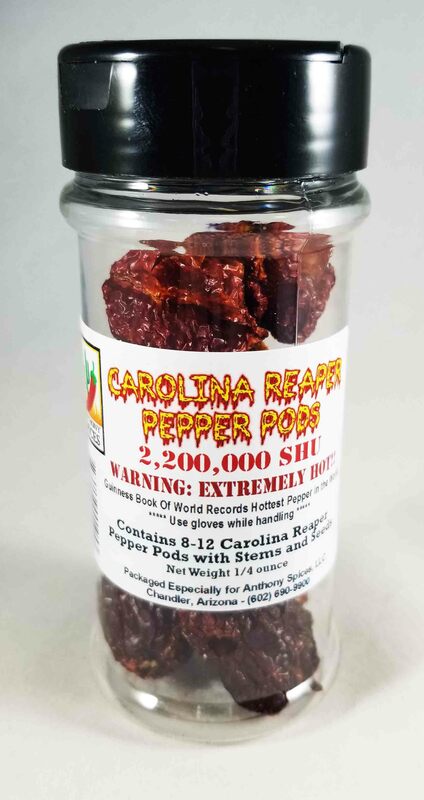 CAROLINA REAPER PEPPER PODS - Carolina Reaper is the Hottest Pepper in the World and we now bottle the pure essence of their heat. 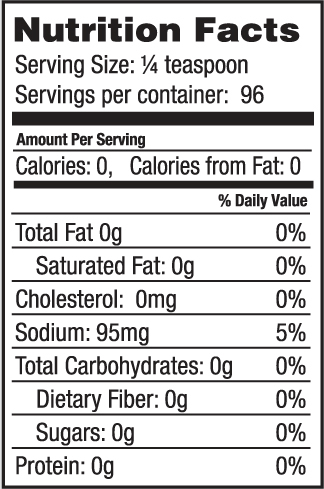 These are 100% natural and each bottle contains 8-12 very large pods. Use them in your favorite stew, chili, sauce or however you want....get creative cause it's uses are only limited by your imagination! 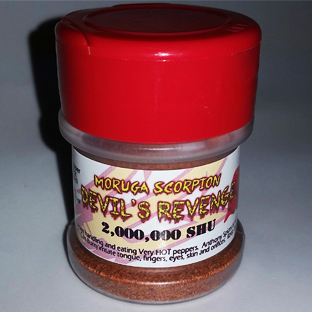 Moruga Scorpion Devil's Revenge - Root for ASU with the extreme intense heat of one of the Worlds Hottest Pepper in it's purest form. This little bottle will make the diehard Chilihead cry. It is totally amazing, but BEWARE - It is extremely HOT!